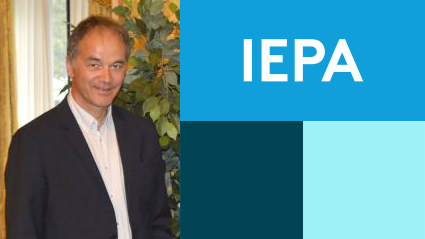 Philippe Conus, ordinary professor at the FBM-UNIL and head of the General Psychiatry Department of the CHUV, has been elected vice-president for Europe of the IEPA-Early Intervention in Mental Health, an international scientific society that aims to promote early intervention in psychiatry. IEPA brings together clinicians and researchers working on the development of early intervention strategies in psychiatric disorders around the world. Launched in 1996, this Australian-based company motivated a vast reform movement in the approach to psychiatric disorders and boosted multiple projects converging clinical research and neuroscience. Its impact is measured by the development of programs specialized in this type of approach, by the exponential increase in the number of publications in this field in scientific journals and by the fact that it is the largest psychiatric scientific society. number of members.